Simplifying international corporate communication systems to minimise costs, maximise employee convenience, and centralise administration. True BYOD technology realising simple, powerful, and effective corporate telecommunication capabilities. Negate the need for physical employee business phones. Installing the World Phone® and World Message Apps to an employee’s phone adds a separate business number, complete with calling and SMS functionality, to a user’s existing device. Easily provision credit, apply usage policies and manage business in-dial numbers with the administrative control of Corona® Cloud. Monitoring and reporting on mobile fleet usage are also possible with the Corona® Dashboard. Incredible convenience felt by every level of user. Streamline management and accounting with a single, enterprise-wise, expense report functionality. Get seamless and easy-to-use Apps that enable true BYOD. 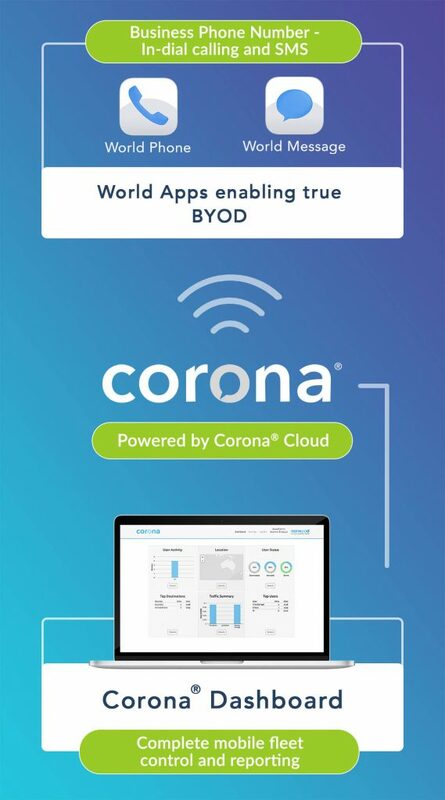 Corona® ensures that every World Phone® call is crystal clear and contributes to incredible cost savings. 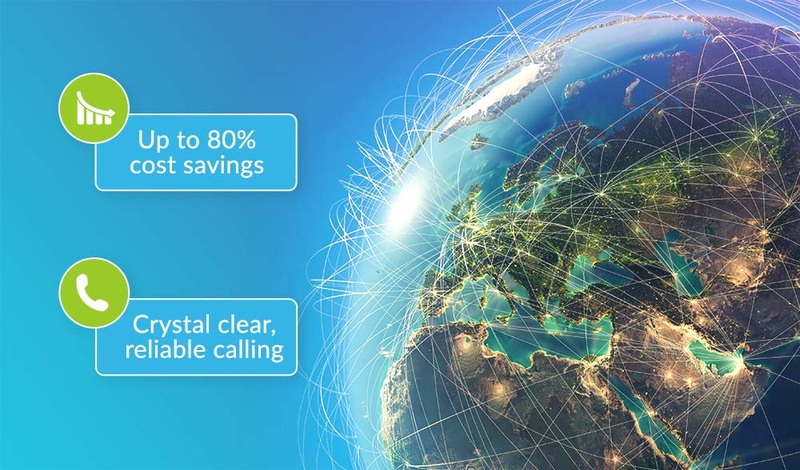 Expect up to 80% in international calling cost reductions. This is thanks to the patented advanced technology behind this powerful platform. 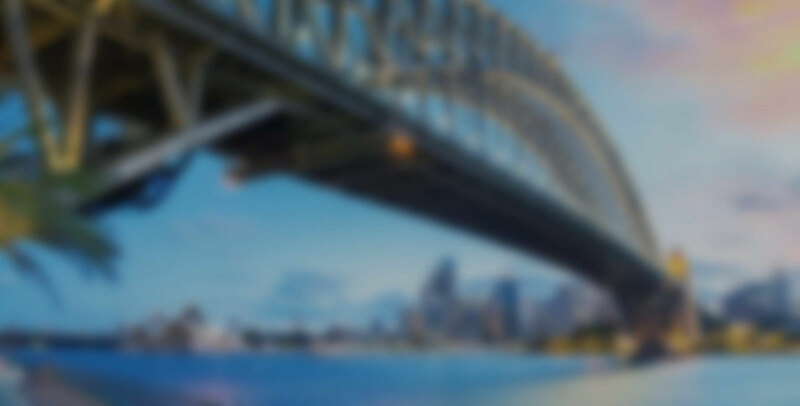 Every call is automatically routed through international networks with the shortest distance and highest quality, just so you get the lowest rate and call reliability businesses deserve.